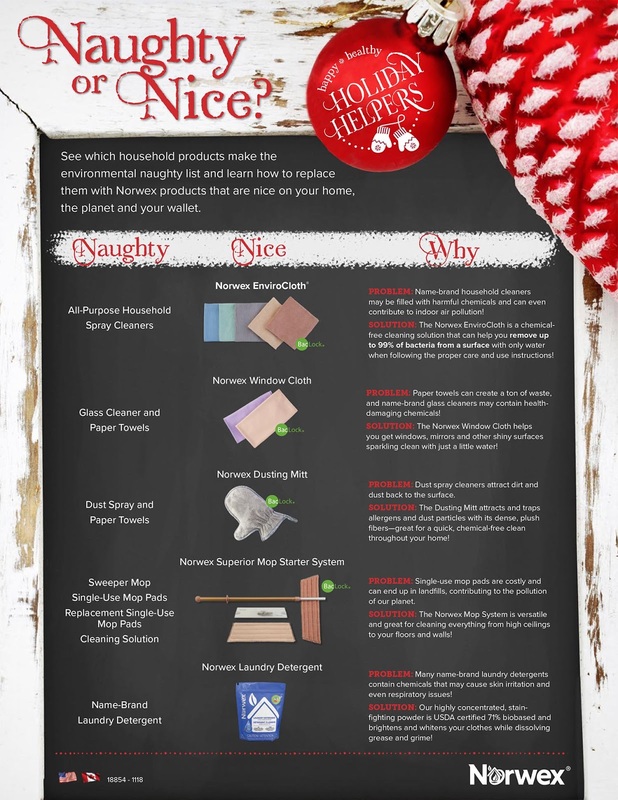 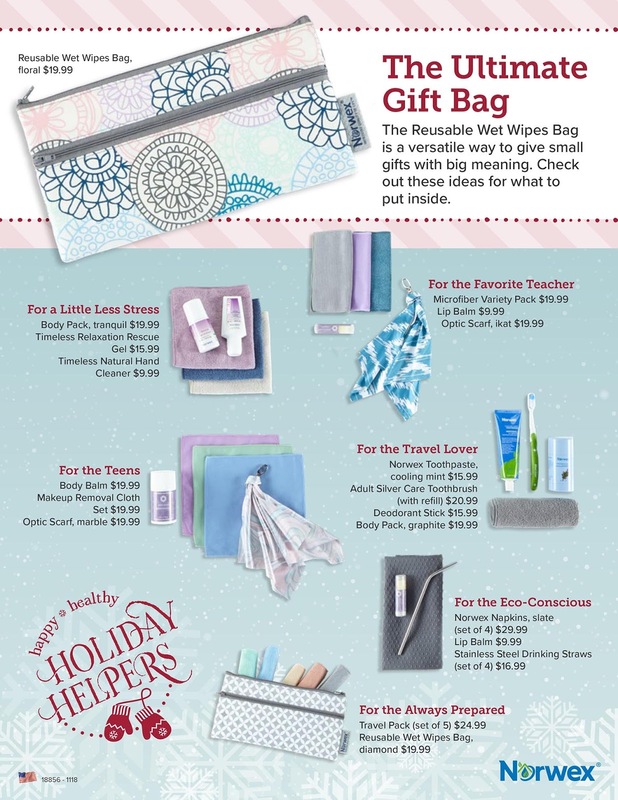 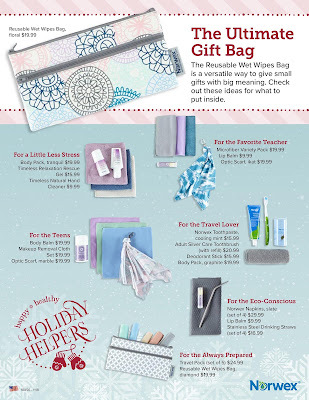 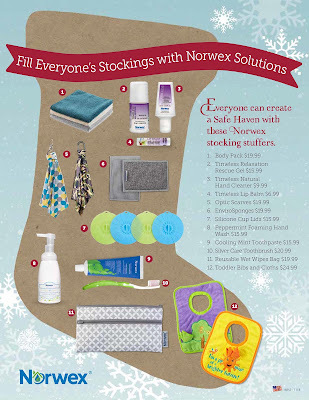 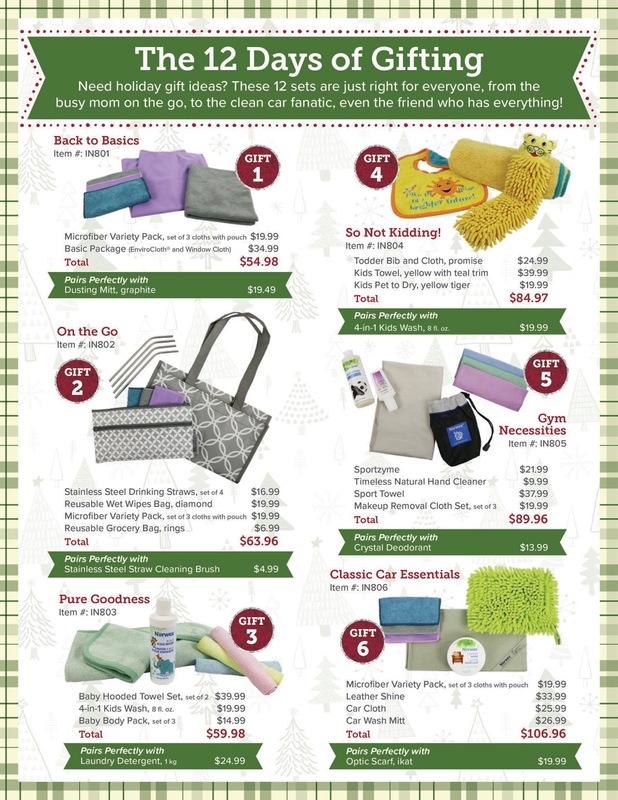 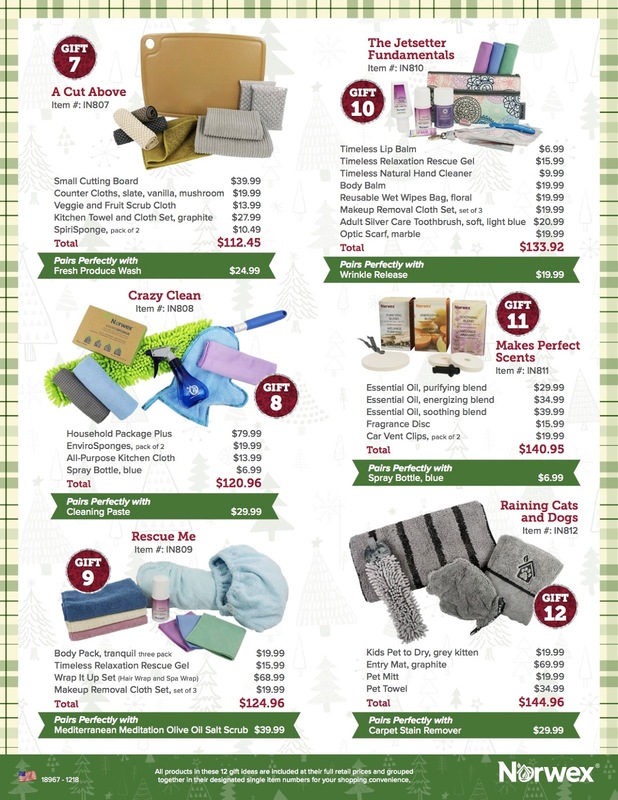 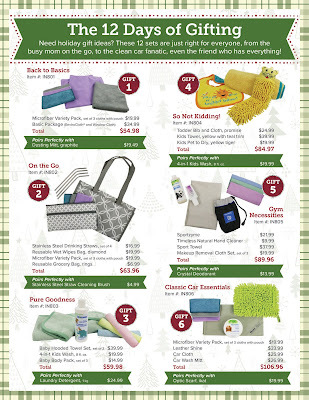 As the holidays are approaching, consider Norwex for your gifting needs. 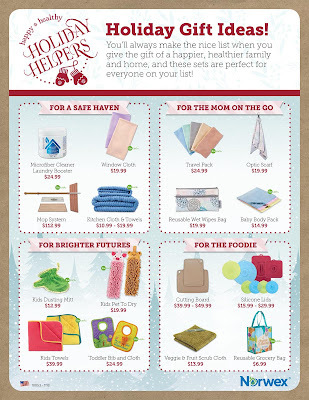 There are items for everyone - teachers, kids, parents, friends, party hosts, family, bus drivers, principals, and more. 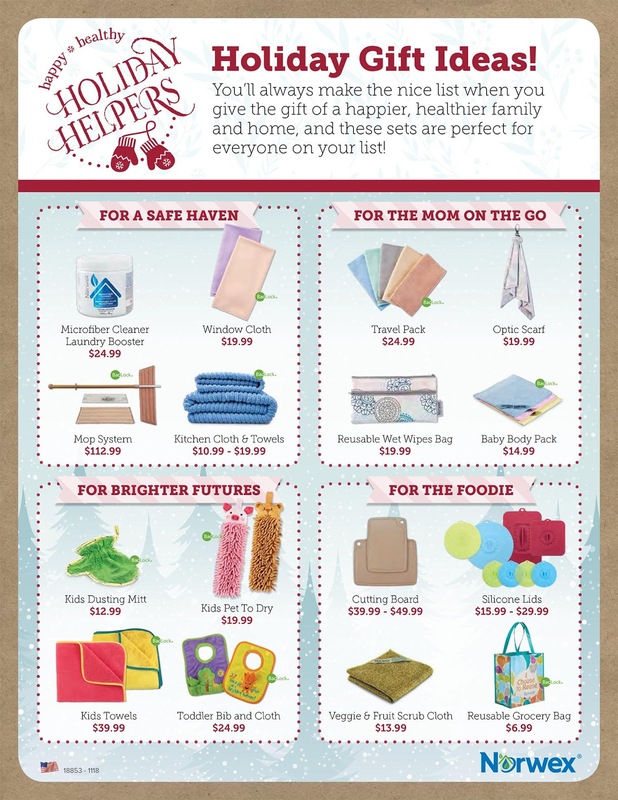 I am always happy to brainstorm ideas with you if you need help finding the perfect gift for someone! 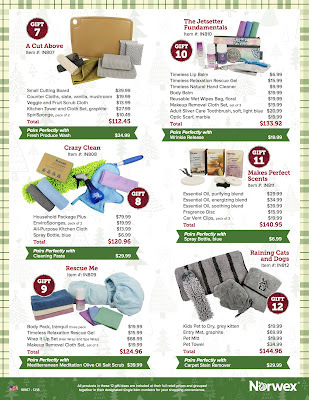 You can also view some old posts of mine with additional ideas - please note, this link leads to old posts, so please review to the current catalog for accurate pricing.